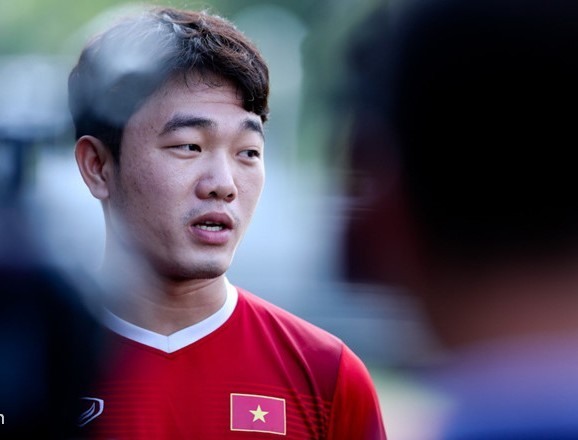 HA NOI — Following a successful AFC Asian Cup 2019, midfielder Luong Xuan Truong of Hoang Anh Gia Lai (HAGL) has joined Buriram United Football Club of Thailand. Buriram United were Thai champions last season finishing 16 points ahead of runners-up Bangkok United. They will play in the AFC Champions League group stages this season against China’s Beijing Guoan, Japan’s Urawa Red Diamonds and South Korea’s Jeonbuk Hyundai Motors. 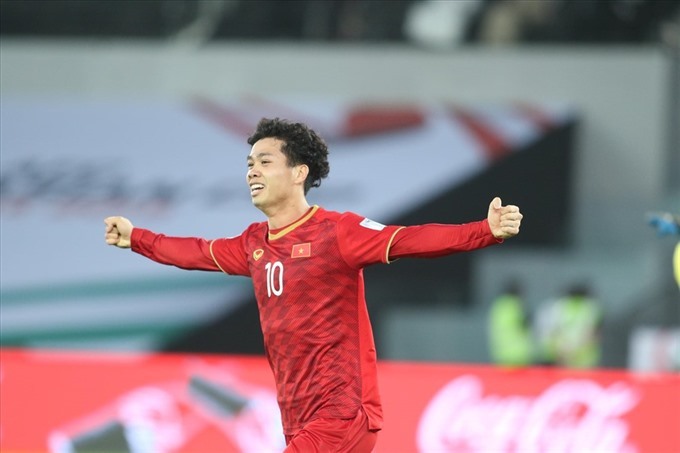 Phuong has scored eight goals in 31 international appearances for Viet Nam including at the AFF Suzuki Cup 2018 campaign in which Viet Nam won as well as the AFC Asian Cup where they reached the quarter-finals.